ToucH2O Technology from Delta Faucets is one of the latest technology in faucet manufacturing that enables the water flow from the faucets just by a mere touch anywhere on the faucet spout or the handle. Delta Faucets Touch2O helps keep the faucets cleaner and prevent it from getting dirty. 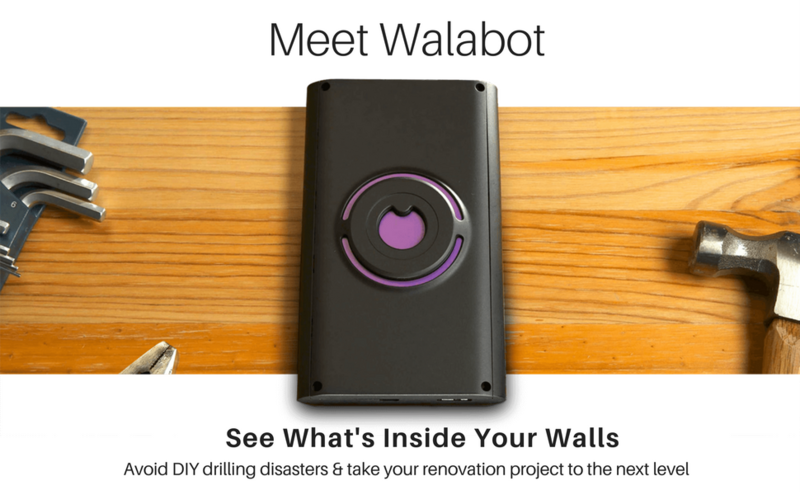 Walabot DIY In-Wall Imager that will help you to detect leaks, rodents, wires, pipes etc. An excellent wall scanner, you can see the inside of the walls of your home, office coveredin drywall or concrete. The main advantage is that the touch has to be well, just a touch by the hand, wrist, fingers or elbow. Just make sure that there is skin contact and that is enough to start the water flow. The main control of the faucets with ToucH2O Technology is in the handles. You can turn the faucet on and off with the handles. The same would also work with a tap near the sensors on the faucets to activate its working. The ToucH2O Technology do not control the water flow, it is controlled by the handle only. Even if the water flow is controlled at a particular pressure, when the faucet is turned off by the touch technology, and is turned on by the same method, the pressure would stay the same. It is easy to switch between the ToucH2O Technology and the handles to operate. But for the ToucH2O Technology to work, and have the water flowing, the handle must be turned on. The ToucH2O Technology of Delta uses no electricity or cords, but on batteries. The batteries are set under the faucet and they are included with the faucet package. The Delta faucets ToucH2O Technology can incorporate the water temperature as well. The temperature is controlled by the handles but the set temperature would be activated with the ToucH2O Technology also. In the touch mode the water would flow out with the previous temperature setting. The safety feature of ToucH2O Technology is that the water flow will be stopped after 4 minutes when there is no activity for over 4 minutes continuously. This can prevent overflow or other dangers possible. The installation of the Delta faucets with ToucH2O Technology is easy as any other faucets. The only difference is that you have an extra battery box to fix. The installation video and instructions are available online for those who need it. An LED light set at the base of the faucet will indicate if the ToucH2O Technology is activated. When it is activated, the light would be blue in color. When the LED light blinks in red color, it indicates that the battery is down and is in need of a replacement as early as possible. 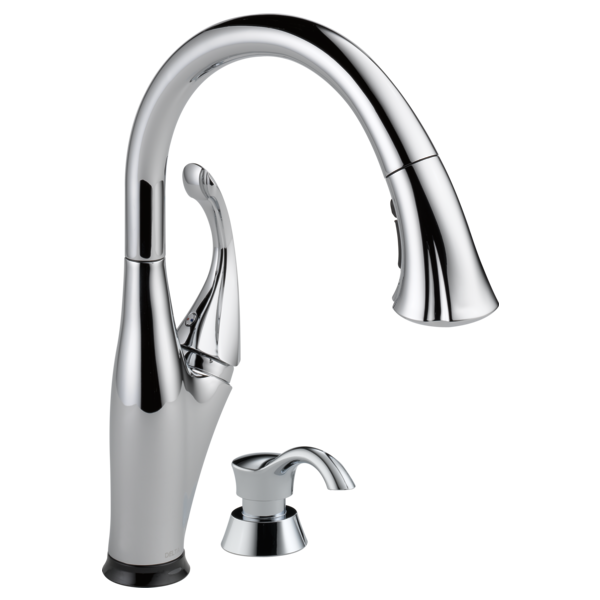 Having a Delta faucet with ToucH2O Technology can be useful and serve as a luxury as well. It works just like any other kitchen faucets but works more conveniently than the ordinary. Unlike the touchless faucets, the only disadvantage is that you need to keep touching the faucet if you want the water to flow for a little more than 4 minutes.